Note: Antenna not included, see SkyView Installation Manual for recommendations. Integrated: Made for the SkyView System with control and annunciation appearing on the SkyView Display. 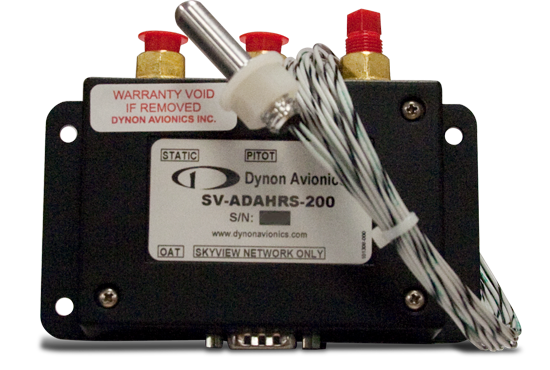 The transponder module can be mounted anywhere in the airplane that is convenient. Traffic: Features TIS Traffic (USA). ADS-B Out via 1090 ES: Meets USA and Europe ADS-B Out Mandates. Note, full FAA "2020 mandate" ADS-B Out compliance requires a TSO'd WAAS be connected. 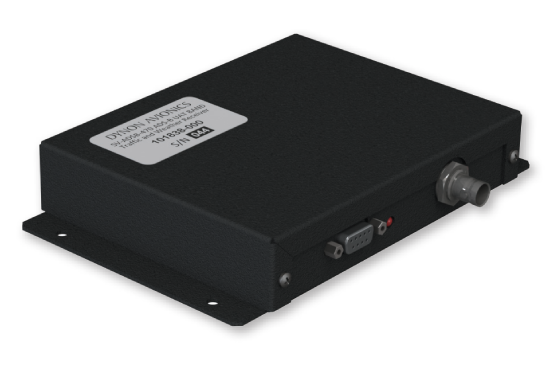 Additional US ADS-B OUT Compliance Information: The FAA ADS-B "final rule" only allows the higher power Class 1 transponder to be used as an ADS-B Out transmit device for ADS-B Out mandate compliance on or after 2020. 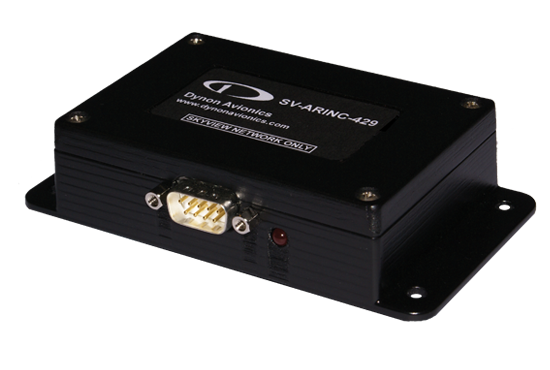 Therefore, for US customers, we recommend only the Class 1 SV-XPNDR-261. 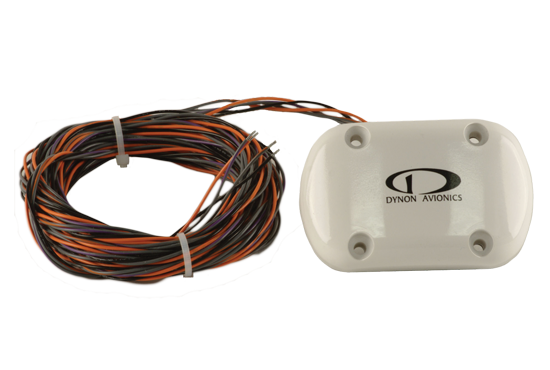 Dynon Warranty, Support, and Service: These transponders come with a 3-year Dynon Warranty. 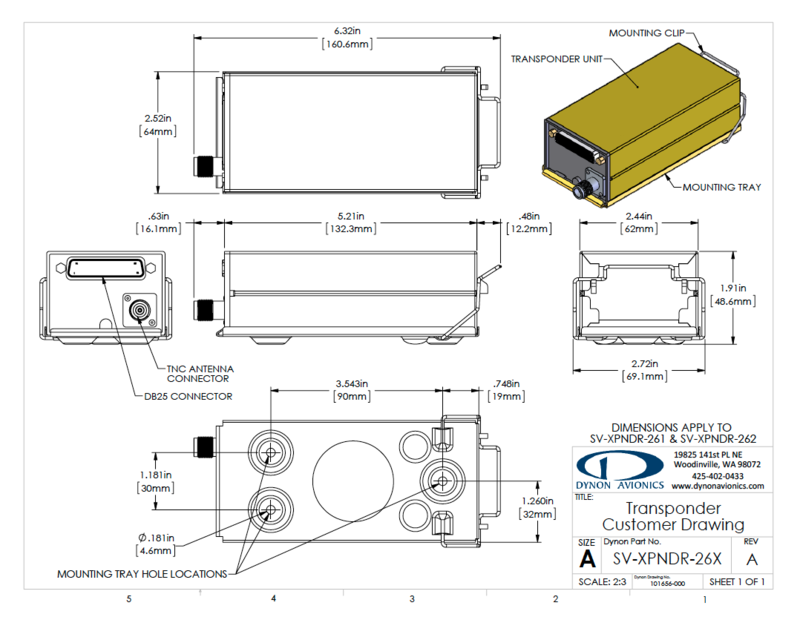 Connections: The SV-XPNDR-26X connects to a serial data line on each SkyView Display. 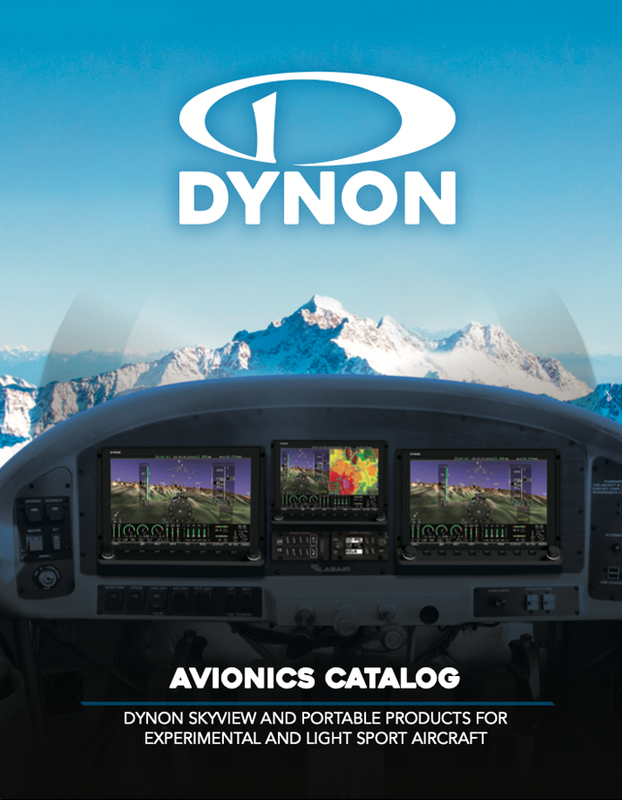 TNC Connector: The TNC connector is not supplied by Dynon. Specification: Dual Crimp RG142-400 AMP Male. Mounting: At only 1 pound and 5.6" by 1.8" by 2.4", the transponder module can fit into the tiniest places and aircraft. A quick release mounting system allows for simple installation and easy removal if needed for service.